This post will document my annual pilgrimage to SfN. 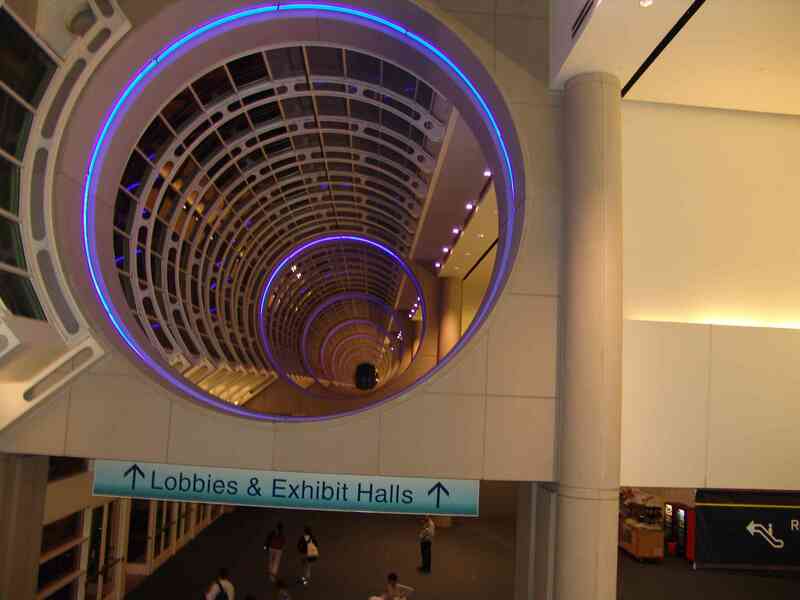 This year (as in 2004, 2007 and 2010), it will take place in San Diego. 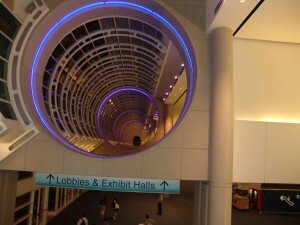 The San Diego Convention Center. Hallowed halls. See here how I prepare for the event and what I recommend how to go about it. Dealing effectively with SfN is a daunting challenge, equivalent to running two marathons and likely to get you physically sick if you don’t do it right. This year, I’m presenting on neural correlates of the line motion illusion. In other news, the dynamic posters have finally arrived. I am glad that I was on the leading edge of this development. Of course, future generation won’t be able to appreciate this, as – for them – it will have always been this way. The dynamic posters have arrived. 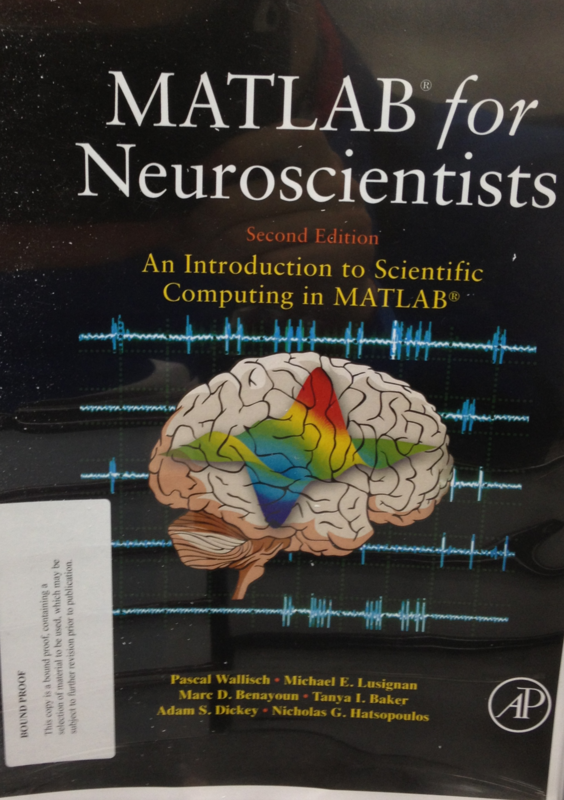 In other news, the second – “all black” – edition of “Matlab for Neuroscientists” has arrived. 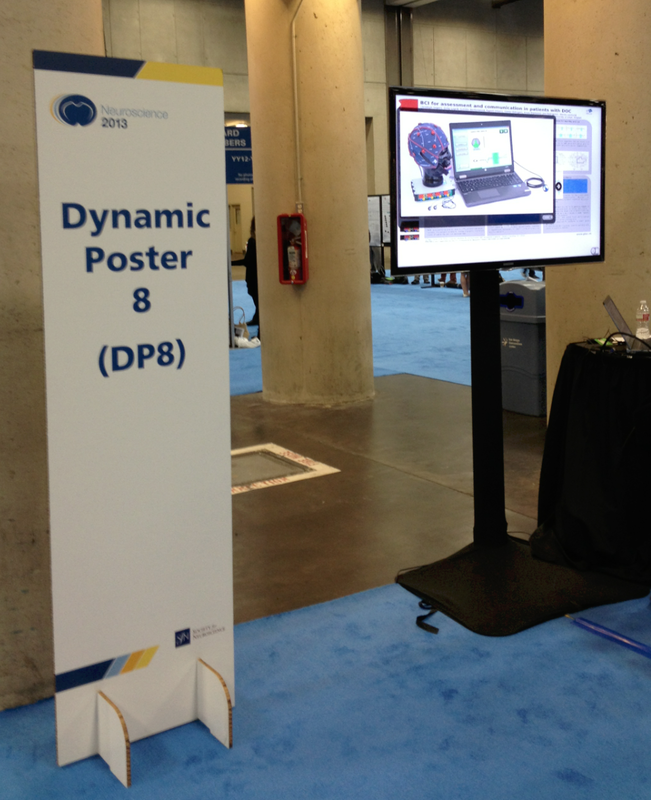 Now including LFP analysis, GUIs, parallel computing, etc.